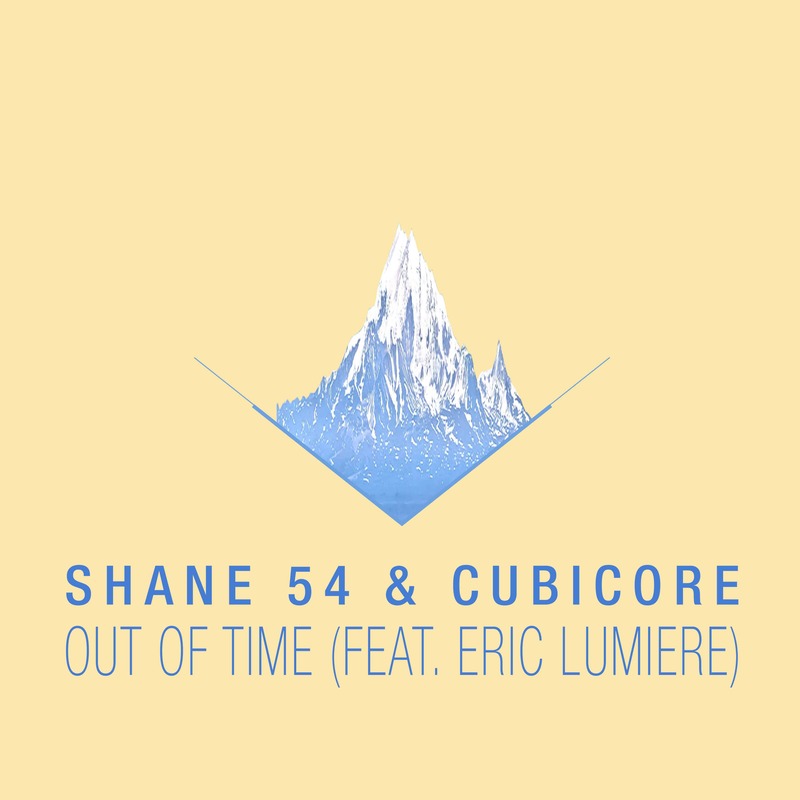 We talked with Shane 54 about his new single “Out of Time” together with Cubicore & Eric Lumiere, his split from Myon, his musical past and much more! Enjoy reading! TranceAttack: Hey Elod! Welcome for the first time on TranceAttack! Great to have you for a chat! How is it going? Where do we find you at the moment? Shane 54: Thank you. It’s great to be here talking with you. Currently, I’m at home in Budapest, Hungary, and I’m feeling great! As you know my new single was just released, and it’s always an exciting feeling when a new song comes out. 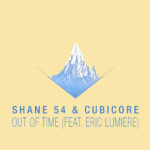 TranceAttack: Congrats for the Release of the fabulous “Out of Time” together with Cubicore & Eric Lumiere! How did this collab happen? 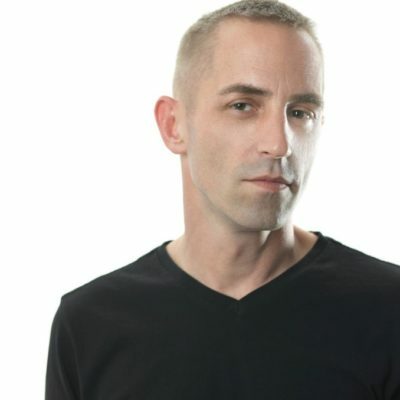 Shane 54: I have been friends with the Cubicore guys for a while now, and we had two songs that we were working on together. The first became “Budokan”, which was released last month on Armind. The second was a vocal track based around a song that I had already written and recorded. The funny thing is that, as the music came together, we knew we needed something more for the track than my source material. My manager connected me with Eric (who is one of the best male voices in the business) and boy did he deliver. Eric wrote and delivered something amazing. There is a reason he is such a sought after singer / songwriter: his ability to transform emotions into songs is a unique one. Marry that with any music that aims big, and boom, there’s “Out Of Time”. TranceAttack: 2018 is absolutely outstanding year for you so far with releases on Zerothree, Armind and the latest “Out of Time” on Nettwerk. Are you happy with this year so far? Shane 54: I’m truly having a great time with these new songs. It is great having these labels that all bring something special to the table based on the type of song that I’m releasing. I’m able to spread my wings creatively having these outlets. I feel lucky. I’ve also given my weekly show, International Departures, a major facelift. I’m now creating a video component to each episode. Having both a visual and audio component is amazing. The music and video elements complement each other and it can be truly mesmerizing. It’s actually great pregaming / afterparty material. People are taking notice and talking about it, so it’s very exciting to see how it grows. 2018 is feeling like an incredible year so far. 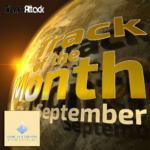 TranceAttack: What are your plans for the upcoming months? 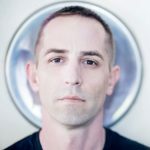 Shane 54: Making lots more music. I’m about 85% finished with my next song, and I’m working on two new collaborations. There is definitely a lot more music coming from me. I can promise that. 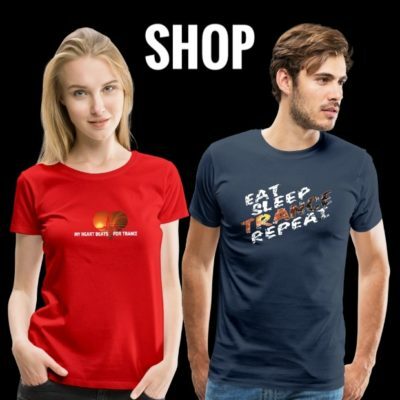 TranceAttack: Your origin is Hungary. Can you tell us something about the scene there? Shane 54: We have a ridiculously good festival season. Festivals like Balaton Sound, B My Lake and Sziget are probably the most well-known, and Sziget is easily one of the biggest festivals in Europe. This year they broke their record – half a million people in less than a week. There are also a handful of Hungarian electronic acts doing some big things internationally as well. Jay Lumen, the techno maestro, is from Hungary as is Stadium X, a Progressive House duo whose remixes and collaborations include material with David Guetta, Nicky Romero and many others. Last but not least, Anjuna heavyweight Sunny Lax, is also from Hungary. So yeah, the scene is great here. TranceAttack: Since your split from Myon have 2 years gone. How do you see everything with the meanwhile developed distance? Shane 54: That was a tough time, to be honest. Personally, when we announced the split, my biggest concern was that I felt like we were abandoning our fans. However, I had a lot of things happening in my life parallel to the MS54 breakup as well, so it felt like a multi front battle for my own soul. I had to start a new life as an artist and as a human being at the same time, and doing both at the same time was certainly one of the hardest things I ever had to face. Slowly, as time passed, I rediscovered a certain creative energy – the same kind of energy that has always been a powerful force in my life. Like I said earlier. I feel great about where I am now. Unfortunately, I think I had to go through that period to figure out who and what I wanted to be. TranceAttack: Myon and You, are you still in contact? Shane 54: No. There hasn’t been a need, really. 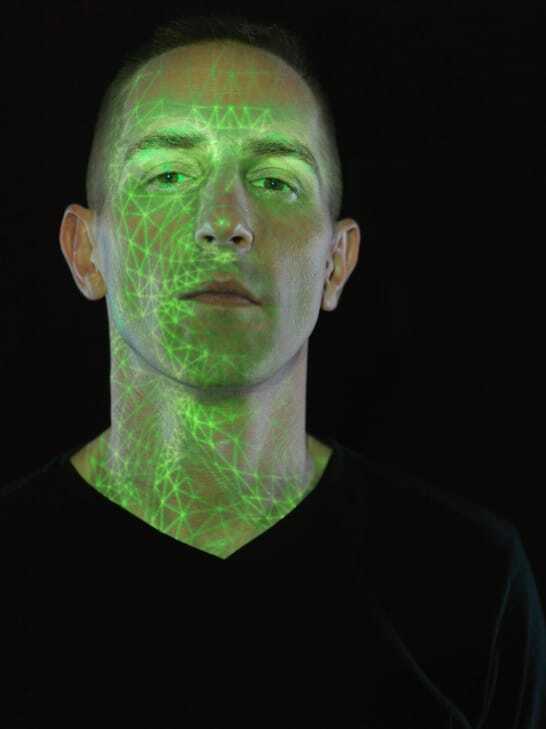 TranceAttack: You are a former boyband star and had also some stage occurs as solo pop-artist. How came your switch from the pop scene to the trance industry? Shane 54: Even back when I was this fresh faced singer in a boyband, I was DJing. I played hard acid trance in clubs and for friends. It was like Dr Jekyll And Mr Hyde: most of the time I was singing heartfelt ballads for legions of teenage girls, but behind the decks I was playing tracks that would probably terrify the fans of the pop act. Electronic dance music had such a big part in my life, that the transition felt completely natural. Today, I take a certain approach to song-writing because of my background in pop music, and it’s very much a part of the music that I make. A good song is a good song regardless of genre or time period. That’s why there are so many cover versions that work well in a totally different musical environment of their original versions. That’s one of the secrets of Above & Beyond’s popularity. They write amazing songs that resonate with their audience much more that a usual electronic act would do. Their acoustic performances perfectly illustrate how good those songs are. TranceAttack: How do you see the relation between pop music and trance? Will it grow together as the big festivals show us? Shane 54: It’s harder to whistle a synth riff than a vocal melody, right? I’m a firm believer that a good vocal makes all the difference. When people go home after a night of partying, chances are they will remember the vocals (and lyrics) more than just tracks. I just think that a big vocal track will always be more recognized than a big instrumental. Good pop music with a great vocal ALWAYS works. TranceAttack: What do think, where is it all going with the trance scene? Faster, slower, rougher, smoother? 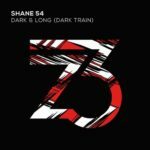 Shane 54: Luckily there are so many avenues to go down, that it doesn’t matter what I think, or what anyone thinks for that matter. It’s not in our hands. In this musical age, there’s no more straight genres, people use whatever works, lending sounds or anything from any cool (or uncool) genre to bend it to their own needs. Fast music will always be popular with younger party goers who – as they get older – will eventually settle with deeper and more atmospheric music. So there’s a crowd for everything. The one thing I can’t help but noticing, is slow techno with extremely obvious trance influences getting insanely popular. If you listen to Stephan Bodzin, one of the most influential people in techno, he makes music that sounds like the most minimalistic trance ever. Kerberos sounds like an extremely well-produced classical trance song, the kind that Ferry Corsten made big with his William Orbit remix back in the day. This is an amazing time to make music because the old rules and labels on music don’t apply anymore. Those rules are being broken by a new generation of musicians who are inspired by all kinds of music, not only one genre. It is very exciting. TranceAttack: Which DJ/Producer would you love to work with? TranceAttack: What are your favourite Trance Tracks at the moment? Shane 54: Matt Fax & Dezza’s “Sweet Dream” was one of the tracks this year that I’ve been singing to/by myself the most, but one of the mashups I did recently from Matador’s “Air” and Ryan Maricano & Sunnery James’ “Coffee Shop” also close to my heart: it’s the perfect example of how a pop vocal sweetens up a (mostly) underground techno track. 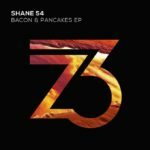 Shane 54: It has been nice chatting with you, TranceAttack!